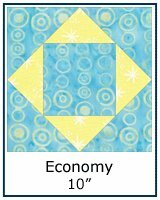 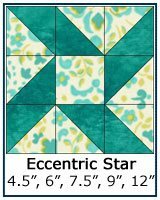 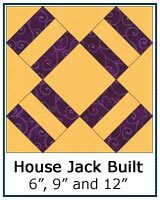 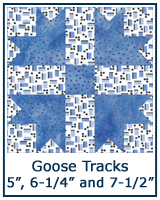 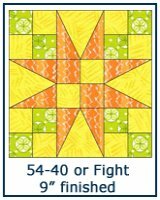 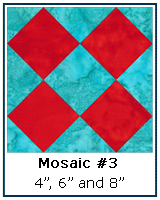 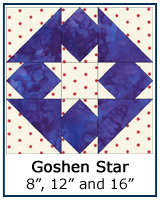 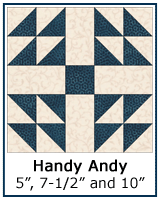 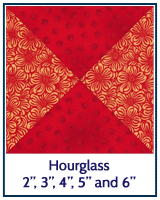 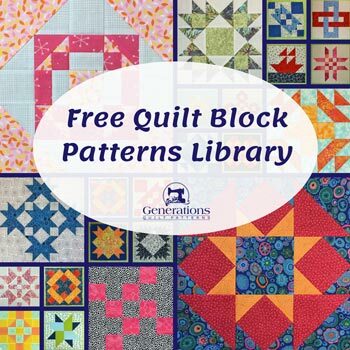 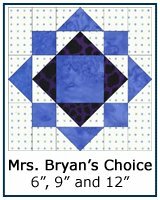 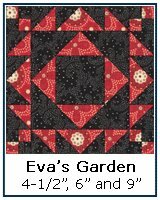 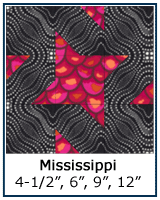 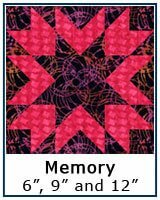 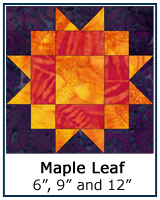 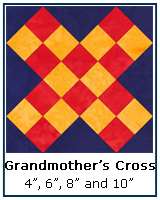 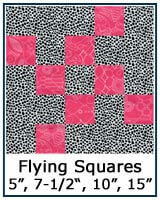 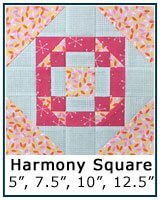 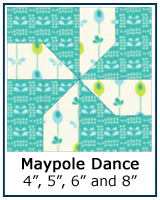 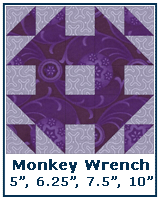 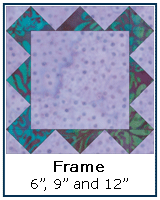 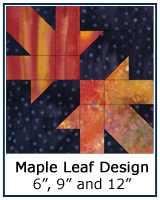 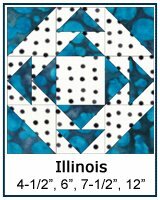 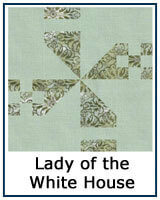 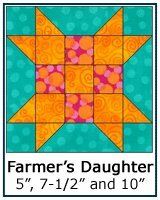 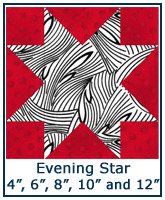 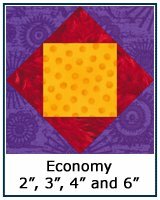 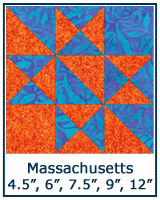 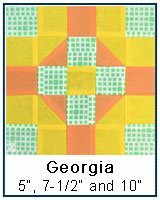 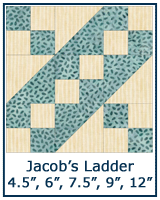 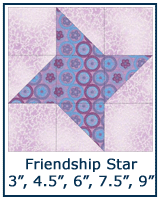 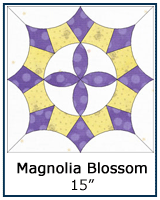 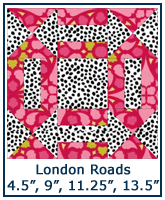 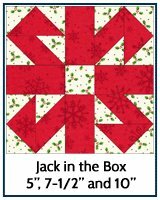 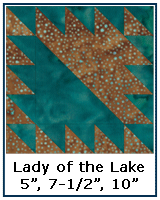 Our Free Quilt Block Patterns Library continues with blocks whose name starts with E-M. 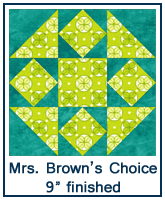 Pressing directions are easy to find when they're highlighted in yellow. 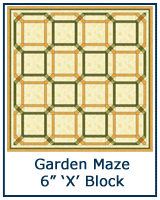 Pictures of the sample block during construction are shared each step of the way.. 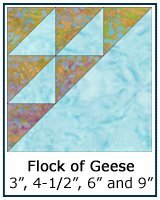 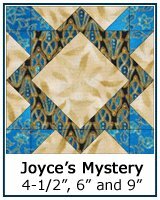 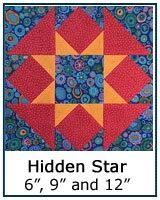 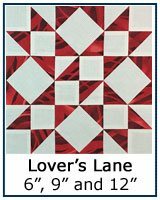 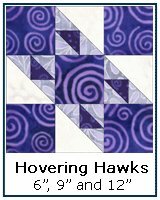 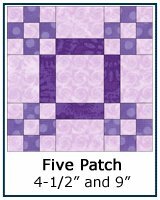 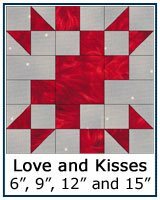 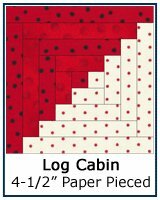 If you're an experience quilter, the cutting instructions, technique advice and any downloads may be all you need. 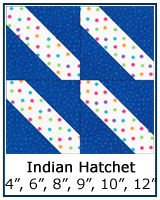 Finished Sizes are listed. 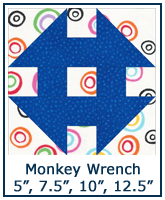 Most blocks include multiple sizes. 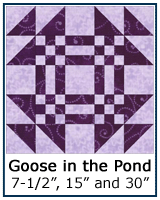 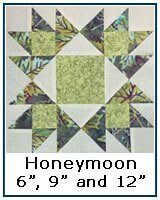 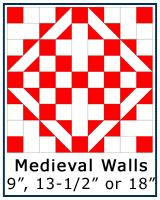 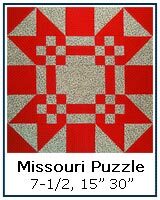 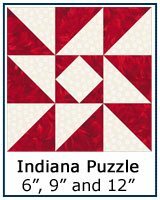 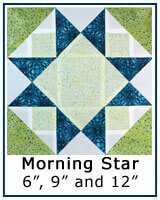 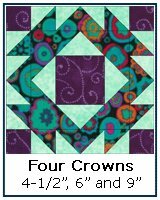 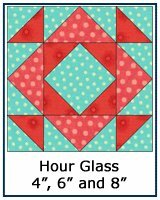 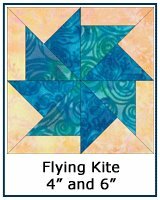 If there are any paper piecing patterns or paper templates used in the tutorial, they are available as free downloads for you to print. 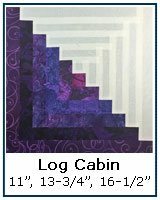 Use the most recent version of Adobe to print Click here for more printing help.